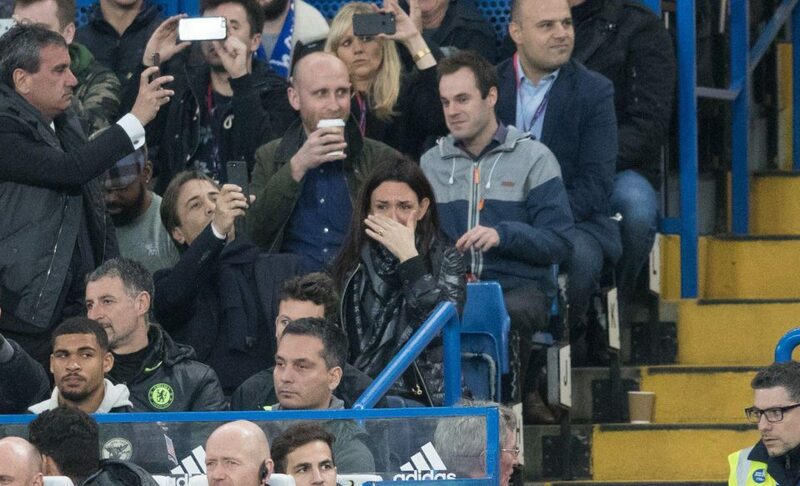 It was clearly a magic moment for all the Chelsea supporters to see their team become the Premier League Champions on Sunday. 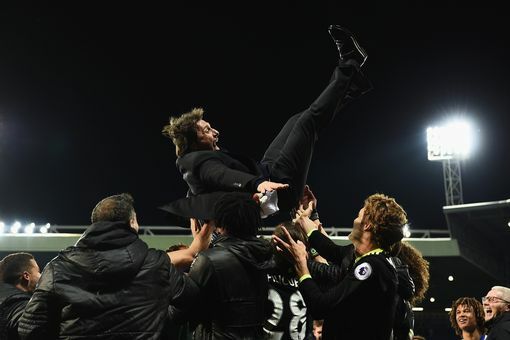 One person who deserves all the appreciation is definitely the blues boss, Antonio Conte and the crowd did not fail to acknowledge his efforts. As the supporters sang the Italian’s name before kick-off against Watford in Tuesday night’s match. 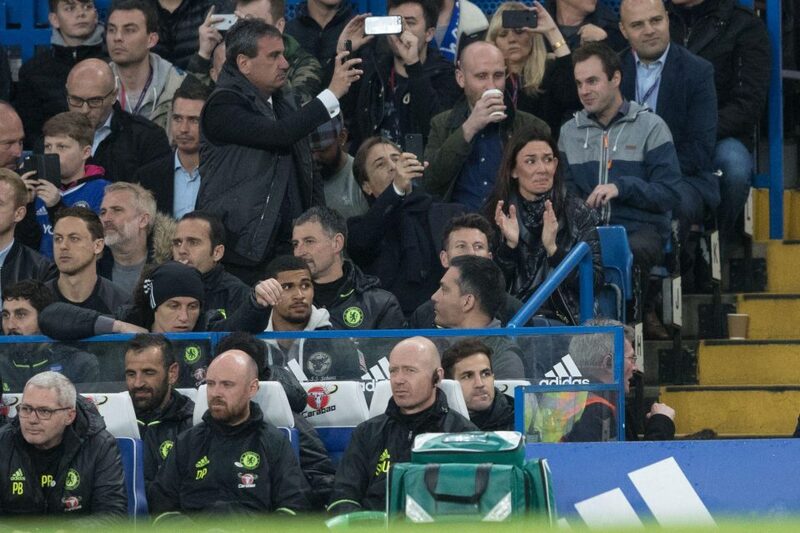 Conte’s wife apparently got too emotional seeing his husband receive so much love and support. 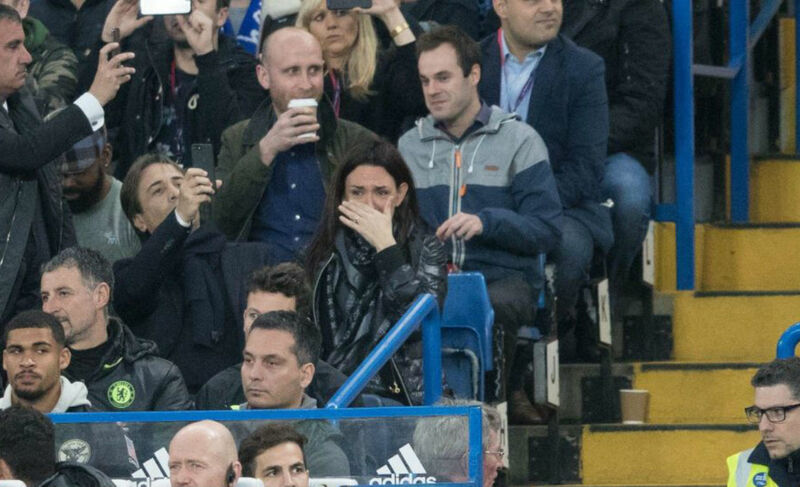 Elisabetta Muscarello, who does not attend a lot of matches as she still resides in Italy, was reduced to tears after Conte’s name echoed in the Stamford bridge. 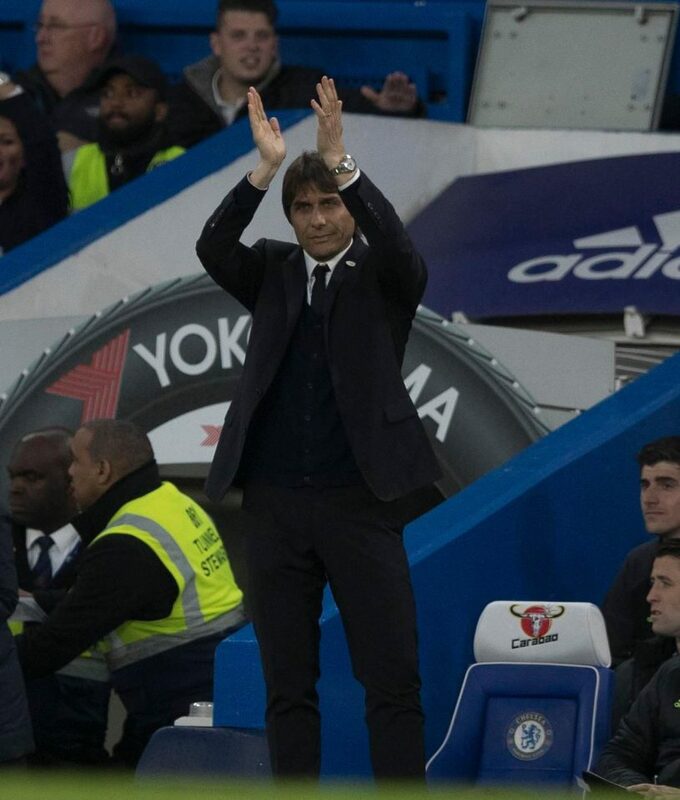 The 47 year old Italian also appreciated the fans’ support by clapping to all four corners of the ground before his side got underway. 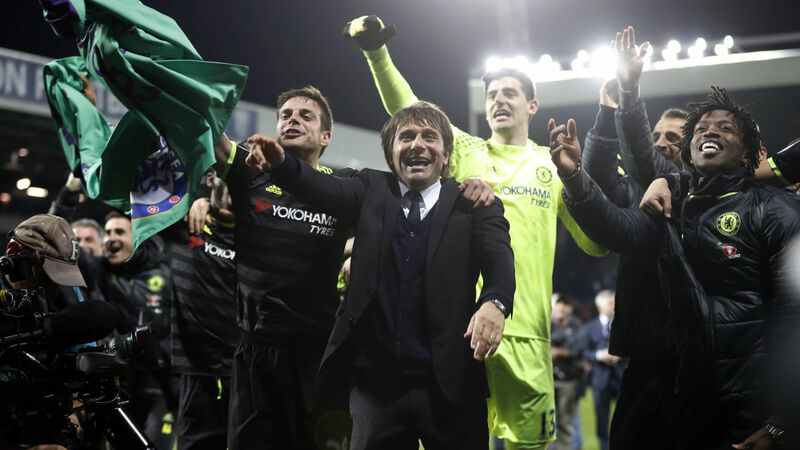 Stamford Bridge was evidently seen in a party mood as they welcomed the Chelsea players or the first time since clinching the EPL title at West Brom.